Dannia Hakki, founder + CEO of MoKi Media, a boutique PR firm, said it’s now routine to include social media placements in press reports to clients, right next to outlets like The Washington Post and Conde Nast Traveler. But some things, like highly effective word-of-mouth referrals, are impossible to capture. Fyre Festival, the ill-fated “greatest party that never happened,” is often cited as the ultimate example of this dynamic. The 2017 event – back in the news this year after the release of two documentaries, Netflix’s “Fyre” and Hulu’s “Fyre Fraud,” – was promised to be a luxury experience before it’s epic implosion from mismanagement and fraud. The FTC issued educational letters to 90 influencers in 2017 reminding them to follow the guidelines for disclosing endorsements. It sent 21 of those a follow-up warning letter citing specific posts that broke compliance. 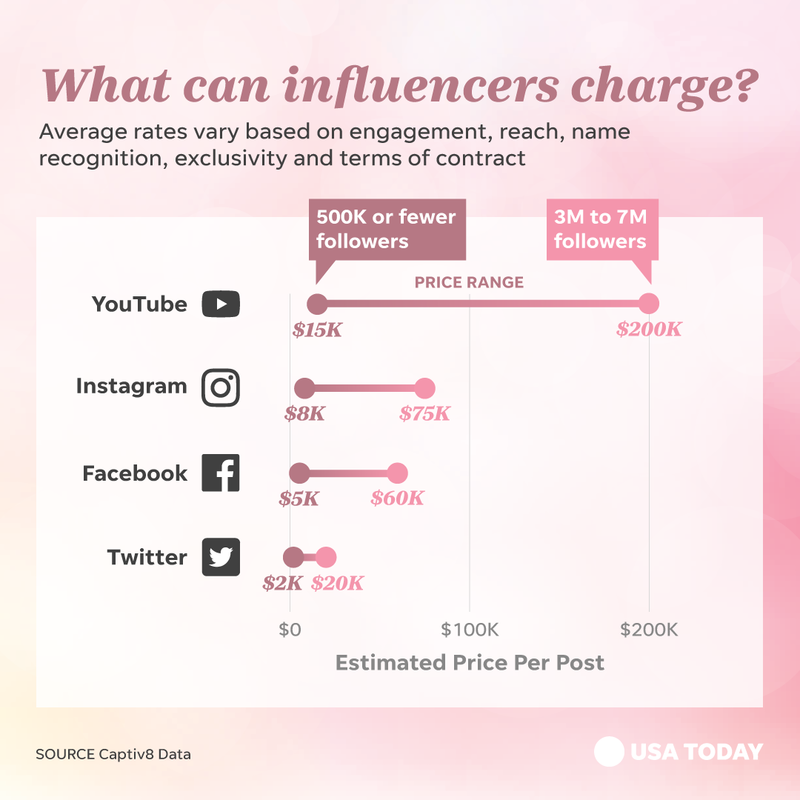 The impact on influencers who do not heed the FTC’s warning could be dramatic, experts warn. Silberman says some brands are solely looking for quick hits. She turned down a skincare company she was unfamiliar with that didn’t want to wait for her to test their products before completing the deal. 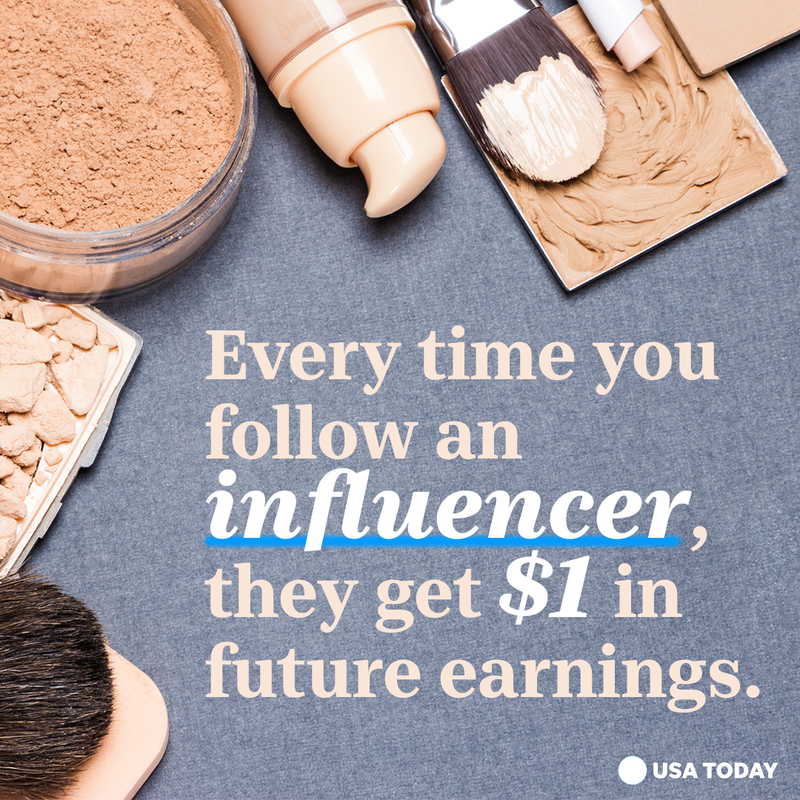 In 2017, Bare Minerals reportedly paid more than $500,000 for beauty YouTuber Ingrid Nilsen to be the face of two flagship foundations – one of the largest known contracts between a blogger and brand at that time, according to Women’s Wear Daily. Hennessy says she wouldn’t be surprised if Nilsen could charge $1 million today. Such trajectories represent the pinnacle for many influencers – an ironically analogue end-game to their digital journeys. “Easily I’m spending half the week … on social media,” Davis said.